Together we can help make Glastonbury a more beautiful, greener place to live. 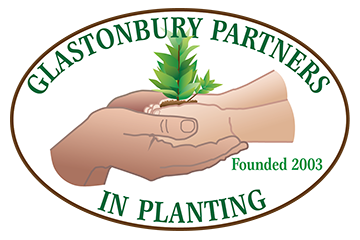 Glastonbury Partners in Planting, Inc. is a non-profit organization dedicated to beautification and education through volunteer projects. 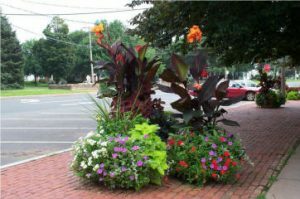 Since 2004, GPIP volunteers have been busy creating new gardens at the Route 17 Medians, Buckingham Park, Center Village, Village Green, Welles-Turner Library, South Glastonbury Library and Salmon Brook Bridge on Main St. as well as planting annuals in more than 80 large pots throughout town every spring. GPIP also maintains a tree nursery to provide the Town with street trees and continues to restore the graceful American Elm to Glastonbury’s streetscapes. Don’t miss our informative YouTube Videos and please LIKE us on Facebook where we post news and updates, too!